1. Layering has become more popular. With men more inclined to show off their fashion versatility, layering has become a popular tool to express interest in different colors and patterns of clothing! 2. 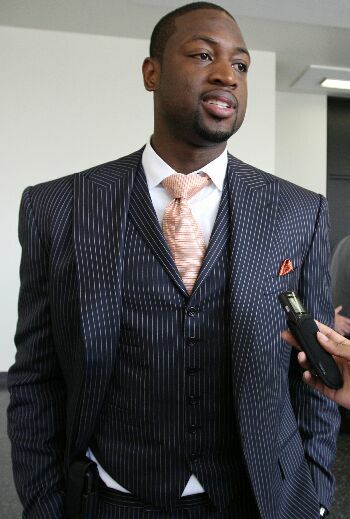 Increased use of pastel colors for both shirts and suits. And the wave of increased interest in different color combinations for men continues! 3. 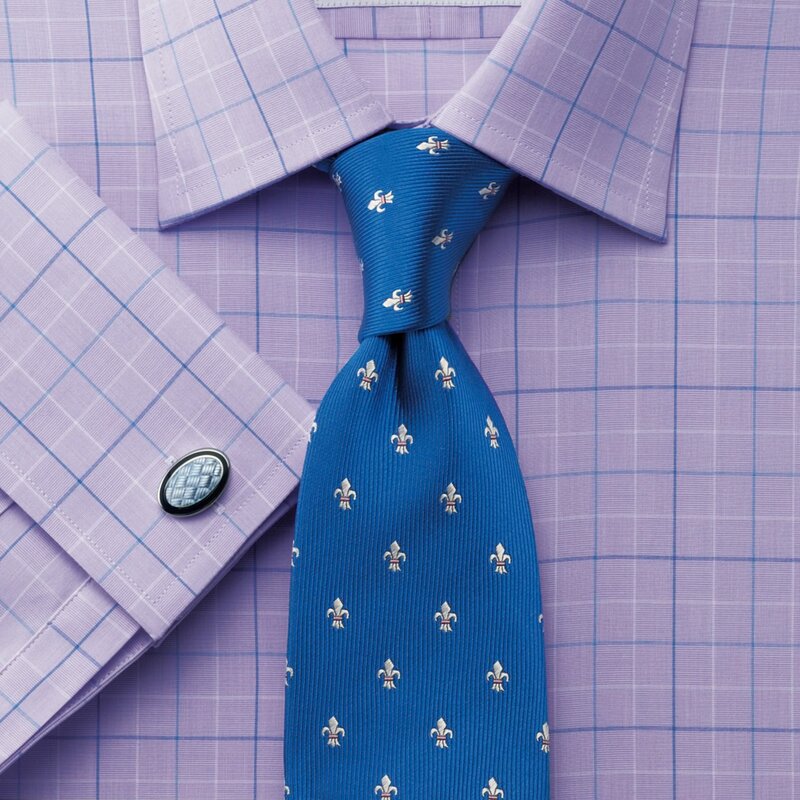 Especially during the spring and summer months, where lighter fabrics and more vibrant colors are often preferred, the madras cotton tie has become a spring and summer essential of many a man’s wardrobe, especially when worn with linen or cotton suits! 4. 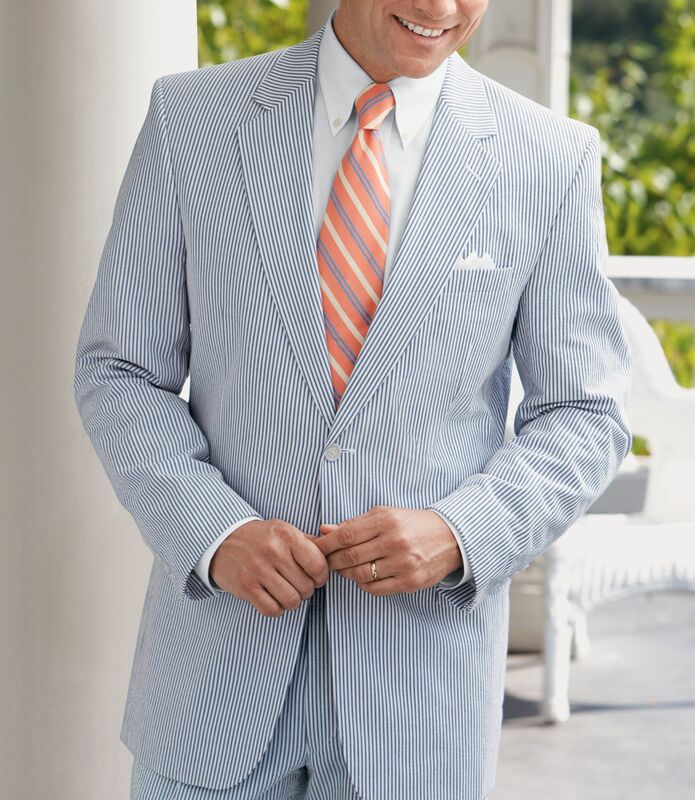 While seersucker suits have been a Southern staple for an eternity now, its proliferation in the north is more of a recent phenomenon, the success of which has been due to its laid back yet smart look! 5. 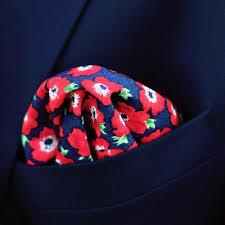 While the pocket square has not been dead, its pseudo-revival is definitely something worth monitoring. 6. 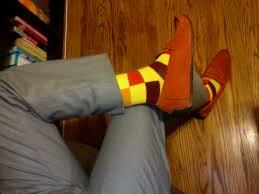 Colorful socks with traditional suits have taken men’s fashion by storm! 7. 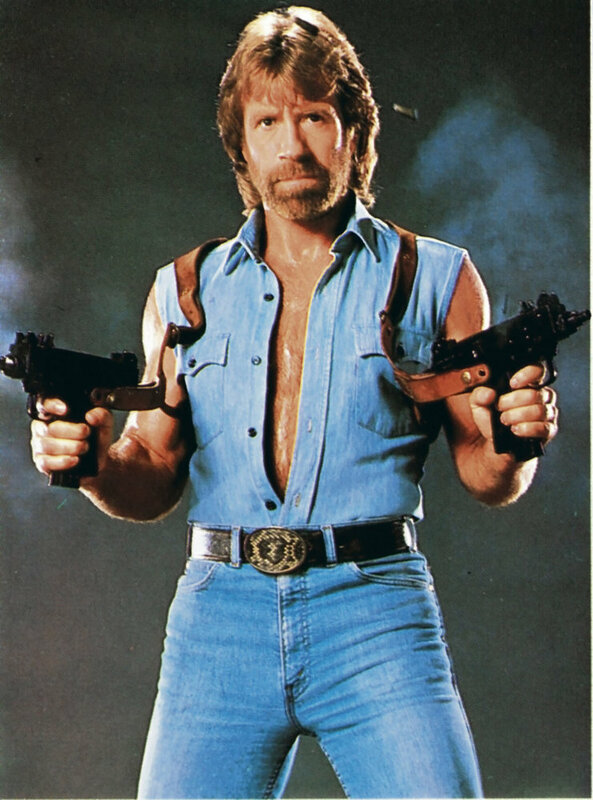 Dressing like Chuck Norris. SWEETNESS. 8. 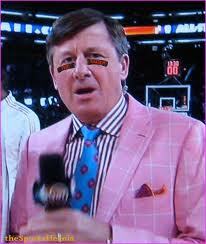 Dressing like Craig Sager. EVENT SWEETER. If there are any trends you would like to add in, please feel free to comment! 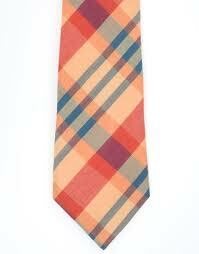 ‹ Essential tie patterns you should know! Colorful socks are the latest trend in men’s fashion! Love them!